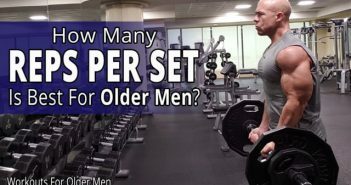 How should you train when you get older? 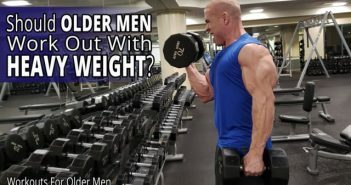 What are the best workouts for older men? What are the best strategies to follow when you want to look great when you get older? 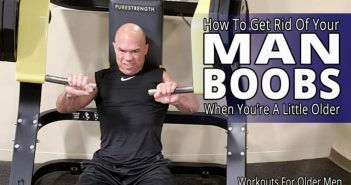 In this video, I tell you the best ways to go about your training and eating if you’re older and have a busy, productive life . . . while training shoulders.